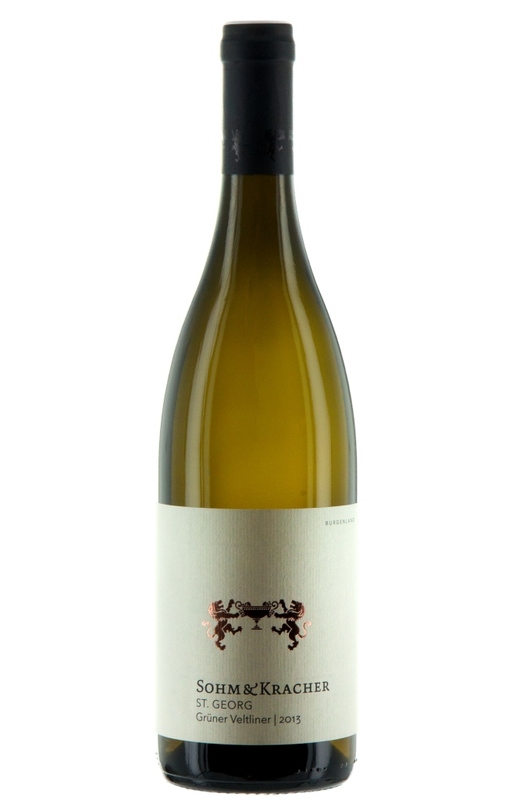 At a 2008 tasting at Achaval Ferrer, I was asked by several wine-makers to criticize their wines. I found myself thinking: I have never made wine! Who am I to criticize it? I kept playing with the idea of becoming a wine-maker, but I didn’t want to leave the dining-room floor. Soon thereafter, at a lunch in Queens, I spoke with Gerhard Kracher and he mentioned an opportunity to collaborate! We defined what we wanted and what didn’t want to do, and it became clear where we aligned. 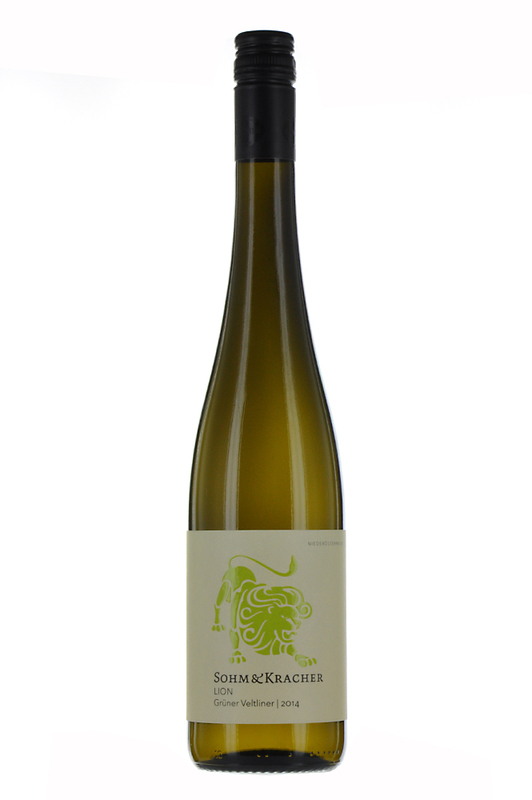 In 2009, we released our first Grüner Veltliner. Now, several years later, we have 4 labels! ... or, reach out to us at office@aldosohm.com!